I went to west side again. Joined TAO surf party, windsurfing and lot of laughing. Every time impressed me when I joined this party. a year of windsurfing student. Good for them. All time appreciate for meet a new people and friend circle! 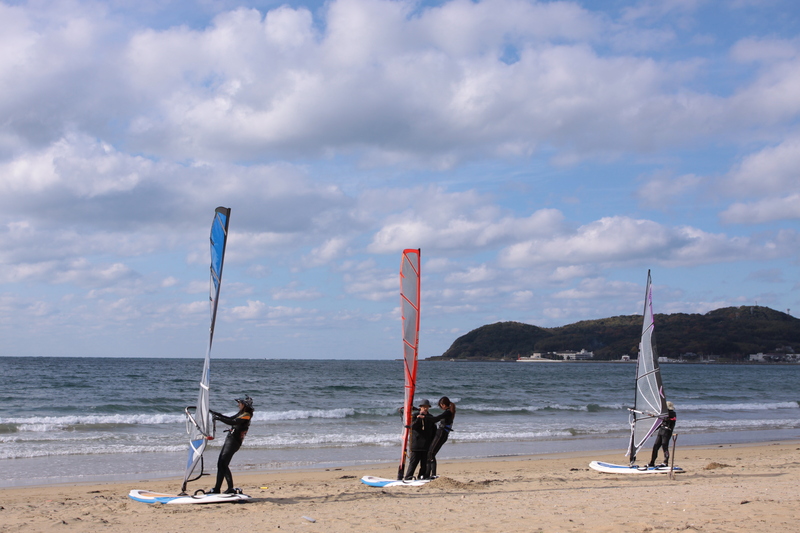 I took day off on Friday then went to West for windsurfing. Dem! Too much time I spend to search for good waves at windy. 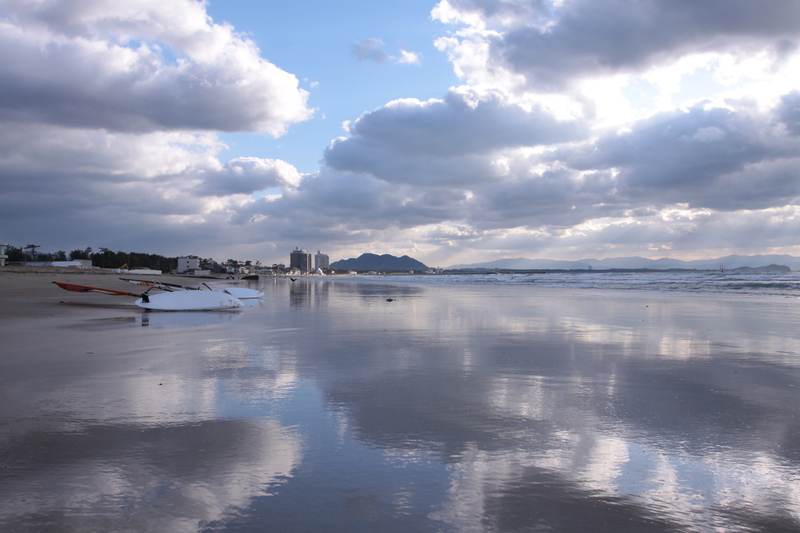 By the time I go out, Wind was getting lighter. I sail with 5.0under and small waves. bit stress out! Well at least good thing was,I went to see my friend go all the way back to 11 years. He is successful WS shop owner. Had a lot of fun chatting with him! I went to see movie it’s call Real Steel. That movie gave me courage and power!